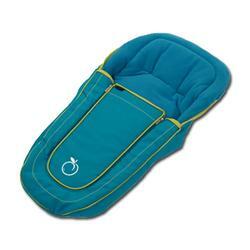 Keep your child cosy and warm with a superfleece luxury footmuff. Choose from a fantastic range of colors for the ultimate stylish look. Available in tomato, sweet pea and black jack.